Our monthly dinner meeting starts at 5:30 pm in the Oneg Room features a discussion. $10/Session for dinner. RSVP to Nancy Siegel. For the 2018-2019 sessions, the class members agreed to study the parsha of the week we meet for next year. 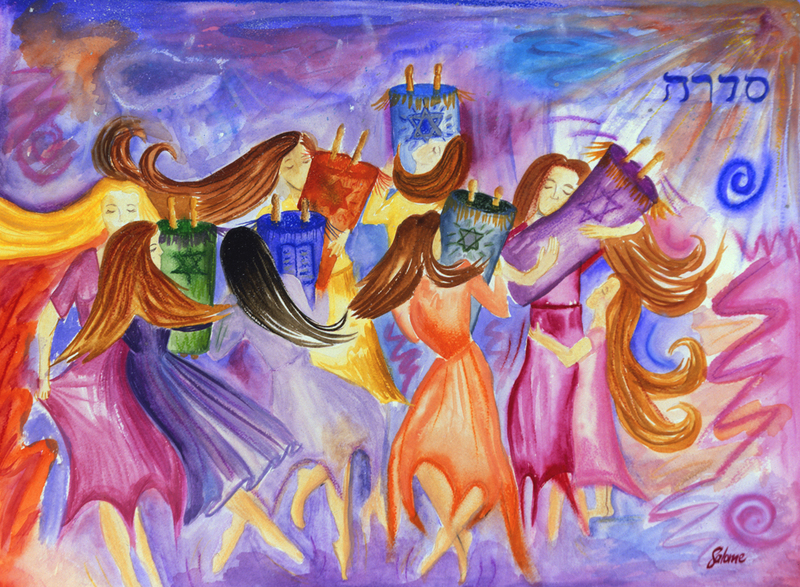 We will be basing our discussion on The Women’s Torah Commentary: New Insights from Women Rabbis on the 54 Weekly Torah Portions. It is edited by Rabbi Elyse Goldstein and published in 2000 by Jewish Lights Publishing.